Fierce, funny, talented yet also troubled Amy Winehouse sadly passed away six years ago this week.We revisit Tim Miller’s review of her classic and perhaps defining single ‘Rehab’. 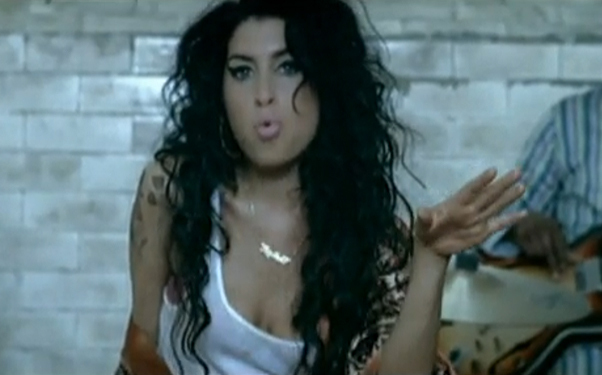 Back in 2006 Amy Winehouse was never one to shy away from light of the all-too-quick-to-judge critics. With her battles with relationships and addictions well-documented it was a brazen step to open her come back single with the line, ‘They tried to make me go to rehab, I said no, no, no’. The first taste of Amy’s work with producer Mark Ronson on her second album ‘Back To Black‘, This, was an unflinching story of her personal battle with drink, told through her strong, jazz-tinged vocals. Bold without being boastful, respectful without admitting defeat, Amy Winehouse was back in the public eye for the right reasons. This single, her caramel rich voice topping a superb throwback to Phil Spector-produced 60s girl groups, complete with funky brass, piano and choral oohs and aahs, it was a bold statement of intent, she was back to her fresh, dazzling best and the plaudits and awards rightly followed.